Verification is the measurement of the quality of a 1D barcode or 2D symbol according to an agreed-upon quality standard. 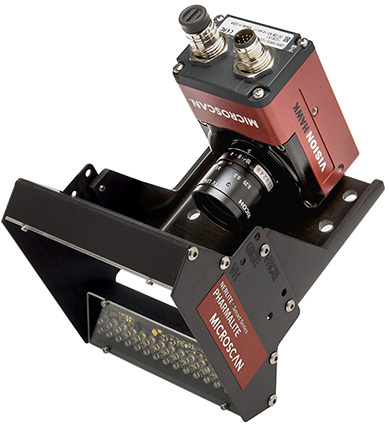 Microscan’s Barcode Verification Kits include cameras, software, and precision illumination specifically designed for verifying a variety of 1D/2D codes and direct part marks (DPM) to ISO and AIM requirements. Kits include a variety of capabilities for inline or offline barcode grading in the most common verification applications. 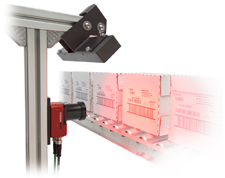 Configured to read 1D or 2D codes on flat labels whether printed or laser etched. Verifies to ISO 15415, ISO 15416, or AIM DPM/ISO 29158 (as an alternative geometry) or custom verification. Vision HAWK smart camera and lens paired with Nerlite Pharmalite light. Dot Peen Verification Kit: Configured for reading 2D Data Matrix symbols directly marked by dot peen onto flat surfaces. Verifies to ISO 15415, AIM DPM/ISO 29158, or custom verification. Vision HAWK smart camera and lens paired with Nerlite DOAL light. 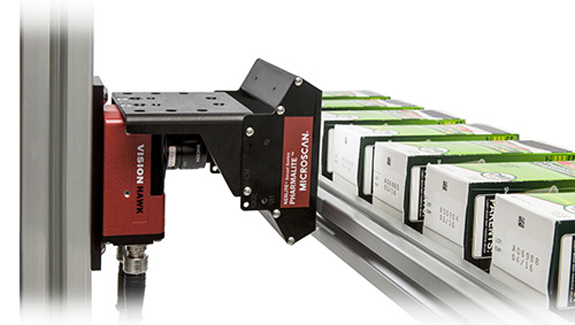 Configured for verification of 1D codes longer than 2 inches in length, printed or laser etched on a flat surface. Verifies to ISO 15416 or custom verification. Vision HAWK smart camera and lens paired with Nerlite MAX light. 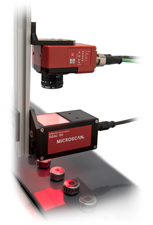 Powerful Software: Includes Microscan AutoVISION Machine Vision Software with additional Verification/OCV license, enabling Symbol Quality Verification of 1D and 2D codes. 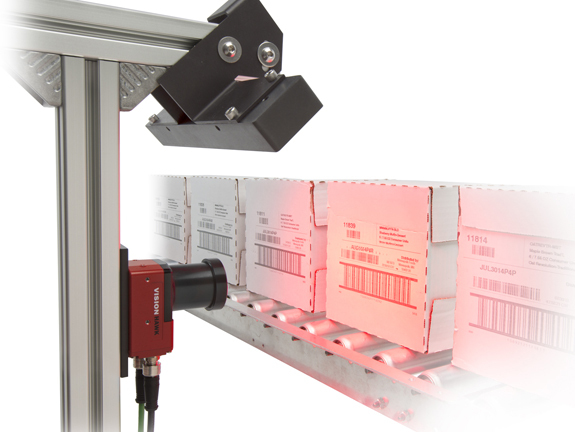 AutoVISION can be used for both inline verification of codes as they are printed or applied, or offline verification of sample codes and for testing. 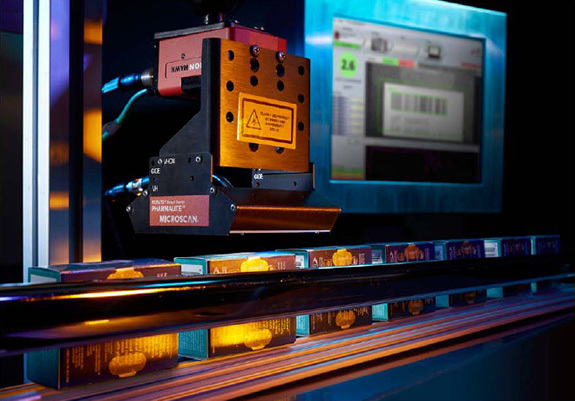 Jobs in AutoVISION software can be customized with additional inspection tools from the full AutoVISION machine vision tool set including OCR, Measure, Count, Match String, and more. VMI (Verification Monitoring Interface): Optional plug-in for AutoVISION software provides a solution for 1D code grading, plus image archival of verified products, storage of verification results into a data log, and trending options that can be used to trigger alerts based on problem conditions. Verification Reports: Save and print detailed Symbol Quality Verification Reports in AutoVISION or AutoVISION with VMI. Download a sample verification report with instructions on interpreting the data. See specifications for the C-mount Vision HAWK Smart Camera and NERLITE® Smart Series Pharmalite products. 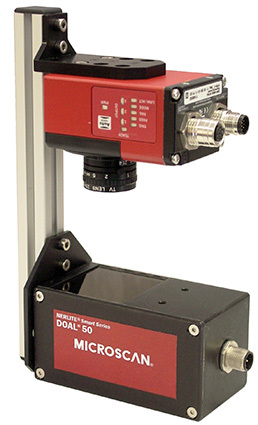 Configuration guidelines available in the 1D/2D Label Verification Kit Quick Start Guide. See specifications for the C-mount Vision HAWK Smart Camera and NERLITE® Smart Series MAX products. 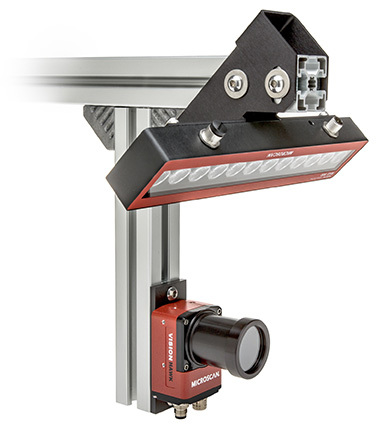 Configuration guidelines available in the Large Linear Verification Kit Quick Start Guide. See specifications for the C-mount Vision HAWK Smart Camera and NERLITE® Smart Series DOAL® products. Configuration guidelines available in the Dot Peen Verification Kit Quick Start Guide.